Reading-wise, the month started good. I managed to read 2 books in the first week of January, after that it crashed down. I’m not minding the little reading I’ve done this month, because I’m having some exciting and time-consuming things going on. More about that later. The combination of Ricky Gervais, Karl Pilkington and Stephen Merchant is sublime. This book contains stories from the podcast of this trio, which always makes me laugh. 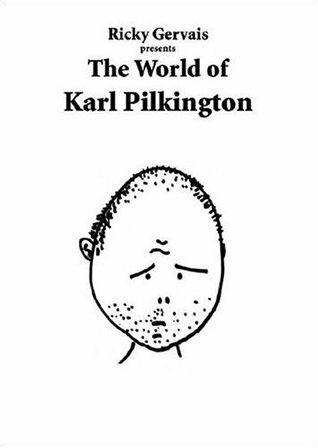 The reasoning of Karl Pilkington always amazes me and enjoys me. While reading this book, I read the stories in their voices and I could picture every hilarious situation in my head. When you enjoy the humor of these people, this book is a nice thing to add to your shelves. Read my full review here. A book that’s not the happiest and most positive book to read at the beginning of the year. 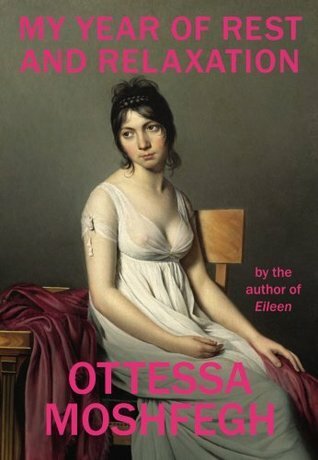 It’s about a woman going into narcotic hibernation, completely cutting herself off from the world. Even though the book didn’t leave me with a happy feeling, it’s a good book to reflect upon your own life. Extremely slow start of the reading year. The rest of the month I’ve been slowly progressing on Mythos by Stephen Fry. Can’t wait for February to progress and all the exciting events happening.